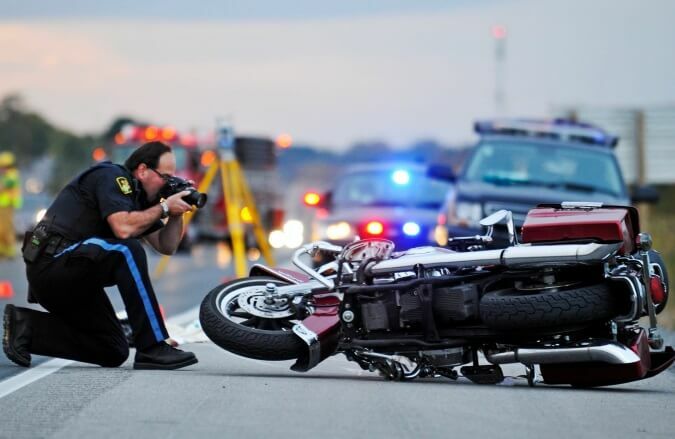 Steps: How to Choose the Right Accident Lawyer? 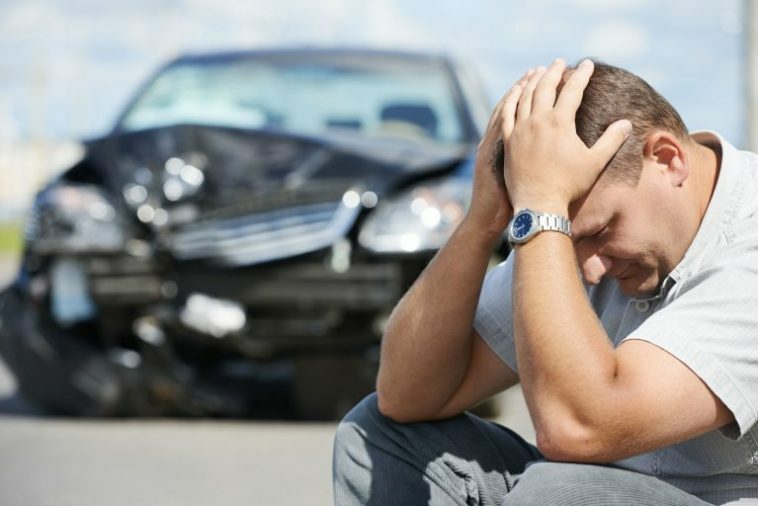 How to Choose the Right Accident Lawyer? When it comes to the lawyer who’s going to represent you in your accident case, you definitely want the best person for the job, right? This is something that’s super personal for you and you deserve getting the right amount of compensation for your physical and mental suffering. However, there’s a right and a wrong way to go about choosing your accident lawyer. Below, we’re going to take you through the steps you should take in order to find not just any accident lawyer. But we’re going to help you find the best lawyer for your case. 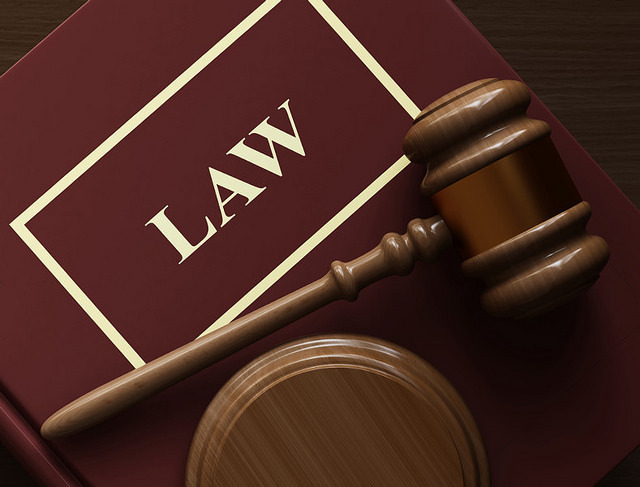 So, whether you’re looking for a San Diego Trucking Accident Attorney or one in any other part of the country, follow these steps and you’ll be sure to find the best attorney out there. 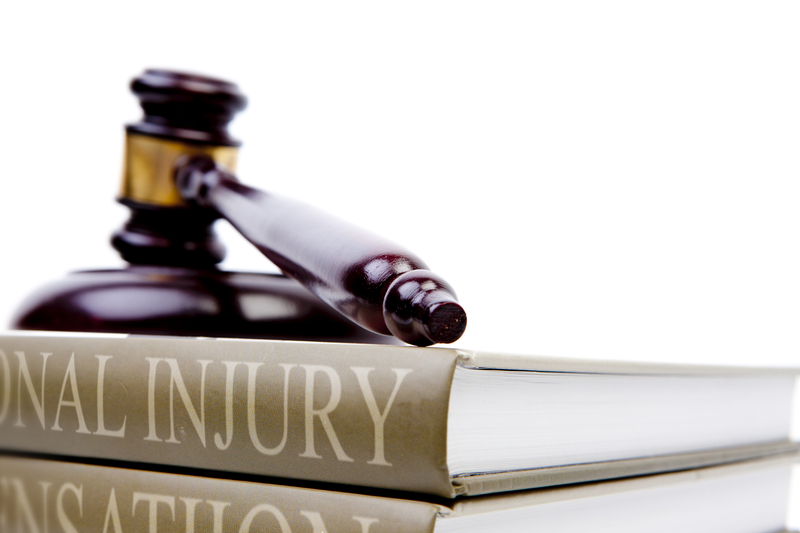 The first step to choosing the best candidate out there for your accident lawyer is actually research who’s out there. Using social media, Google, or any other medium you choose, you’ll want to start scanning around to see who you could potentially make a candidate for your case. Make a list of the factors you’re looking for. How compassionate are they to your needs? How much experience do they have it litigation? What is their success rate in the past? How transparent are they with the process? How involved are they in every step of the way? Ask around for personal referrals. One of the best ways to find the perfect candidate is by checking around in your personal network to see who else has dealt with accident lawyers in the past and how they were. Post on your social networks, ask your family members, or even just around the neighborhood to see who has had accidents in the past and found good lawyers. You will be able to add a few names to your list from these personal referrals. Once you’ve got a good list going, be sure to Google each of their names. You might find some stuff on Google about your candidates that you wouldn’t find out by going to their offices or speaking to them face to face. Be on the lookout for any articles that show that they may not be the best fit for the job or may be involved in some shady practices. Make a list of your top choices. Now that you’ve thoroughly been through a lot of mediums to find your top choices, make them into a list on an Excel sheet with different steps in the process of choosing the best candidate. You can use this tracker to make sure that you don’t lose anything along the way. Prepare a list of questions for your candidates. Sit down in a face-to-face consultation with each candidate. Now that you have this list, you will be able to go into one-on-one consultations with each candidate in order to pick the best one for you. Don’t be afraid to ask the tough questions in these interviews and really get down to the nitty-gritty with each one of your candidates. Great! After all of these steps, you should be in the best spot to pick an amazing accident lawyer who’s going to get you the compensation you deserve.